Insulin, the life saving hormone for the millions of diabetics in the United States, is being stockpiled, rationed and foregone to disastrous consequences, as patients struggle to afford the soaring costs of the drug. Provoked and prodded with bipartisan furor, stakeholders in the insulin supply chain are taking steps to ostensibly improve access. On Wednesday, Sanofi — one of three big global insulin makers — pledged that come June, patients will be able to pay $99 to access up to 10 boxes of pens and/or 10 mL vials per month, a far cry from the current iteration of its savings program, in which the French drugmaker charges $99 for one 10mL vial or $149 per box of pens. Although insulin was discovered in 1921, advances in genetic engineering catapulted human insulin formulations to patients with diabetes in the 1980s. Rapid-acting and long-acting human insulin analogs were introduced in the 1990s, and since then other upgrades have been introduced, however the patents for many formulations in current clinical use have expired. Today, the United States is home to more than 30 million diabetics, and the average price of insulin nearly tripled between 2002 and 2013, according to American Diabetes Association (ADA) estimates. This staggering, and somewhat inexplicable, jump in the price of legacy insulin products garnered the attention of lawmakers. The first Congressional hearing focused on drug pricing held in January centered around insulin, with parents testifying that their children had died after unsuccessfully rationing their insulin. In February, Senators Chuck Grassley and Ron Wyden sent letters to leading insulin manufacturers: Lilly $LLY, Novo Nordisk $NVO and Sanofi $SNY seeking information regarding recent price increases of up to 500% or more for insulin. 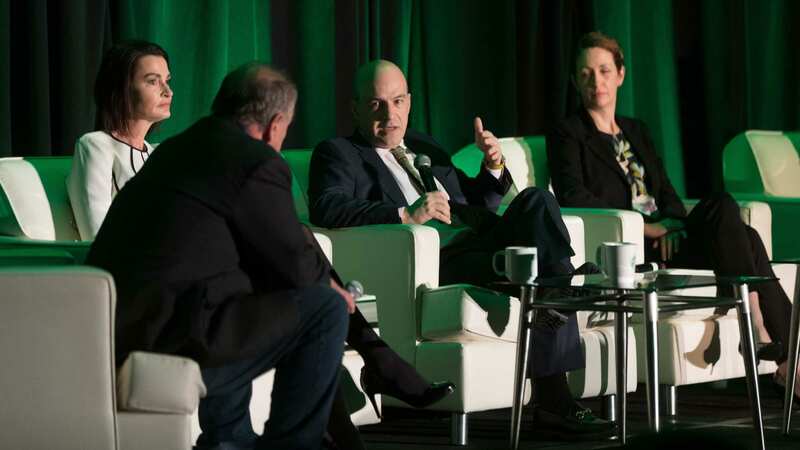 Meanwhile, former FDA commissioner Scott Gottlieb has underscored the significance of carving out a biosimilar pathway and nurturing biosimilar competition for insulin to subdue high prices. 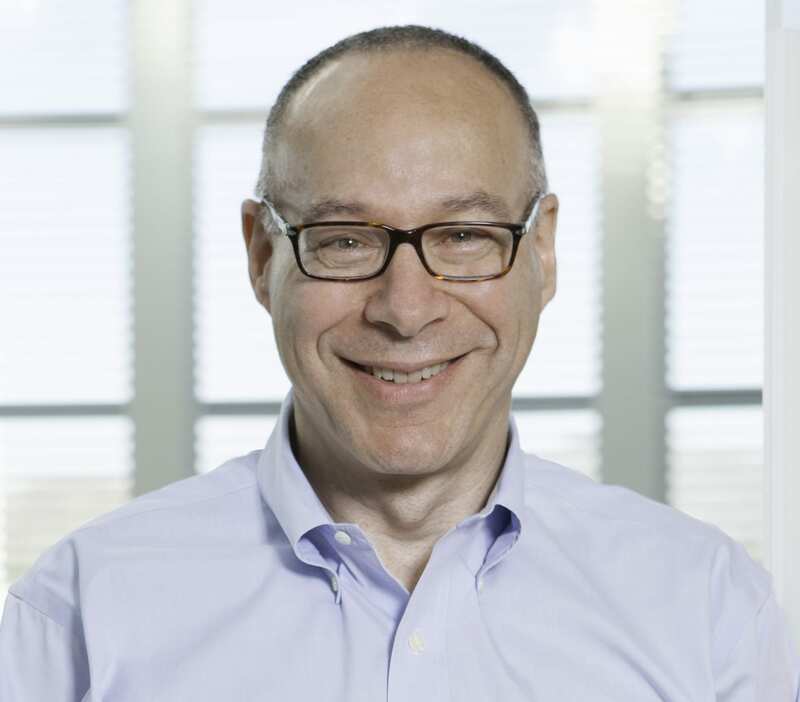 Sanofi’s move follows Lilly’s pledge last month to launch a half-price generic of its most popular insulin, Humalog — which generated nearly $3 billion in 2018 sales. The US drugmaker also issued a report breaking down what it gets paid, on average, versus the list price of its insulin treatments. Between 2014 and 2018, the list price for Humalog increased 51.9% while the average amount that Lilly received — the net price — declined by 8.1%, as the company increased (and in some cases was forced to hike, it said) the magnitude of rebates and discounts it offers. The disclosure is a prime example of the finger pointing between drugmakers and PBMs. Drug manufacturers contend list prices are rising to combat the bigger rebates/discounts the all-powerful middlemen negotiate, while PBMs argue that ultimately the power to set list prices lies with the drugmakers. The losers are the final end-users — the patients whose out-of-pocket costs are closely intertwined with list prices. The complicated insulin supply chain has also confounded lawmakers and researchers alike. In a recent analysis conducted by an ADA working group — which held discussions with more than 20 stakeholders in the insulin supply chain — it is unclear precisely how the dollars flow and how much each intermediary profits. Last week, Cigna and Express Scripts $ESRX said their diabetic customers will not be forced to pay more than $25/month out-of-pocket for insulin, down from the average $41.50/month last year, although patients on high-deductible plans were paying much more. The move came ahead of a Congressional hearing on Tuesday which put pharmacy benefit managers —including Express Scripts — in the hot seat, as lawmakers tried their utmost to digest the job description of these middlemen, and unpack the role they play in prescription drug pricing. 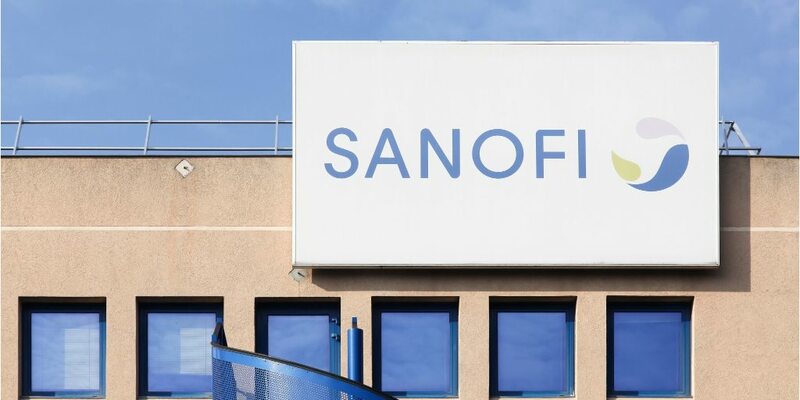 Since it was launched last April, Sanofi’s savings program — which caters to patients regardless of income and insurance status — has resulted in approximately $10 million in patient savings, the company said. However, drug manufacturers are prohibited from offering this type of program to patients insured under Medicare, Medicaid, or similar federal or state programs, as per regulations, though Sanofi supports changing these rules, it added. Last year, about $2.2 billion from the roughly $4 billion in Sanofi diabetes drug sales came from the United States.